Please register for your membership today! Sorry! We could not find any results with the information provided or our services are down and we are working on it. Wait a few minutes and try again. The Alliance is currently available only in the Dallas/Fort Worth market. Enter your e-mail address, then click submit. You will be contacted once your market is available. HomesUSAAlliance.com requires builders to assign a liaison person as primary contact for all Alliance communications. Click here if you will not be the liaison person.  Send data to HomesUSA via XML data feed, or alternative methods. Display evidence of Alliance membership at point of sale locations. Assign a builder representative to serve as liaison for the Alliance to manage information on the Event Calendar, Community Board and Forum. Sorry! There is a problem with your MLS ID information, please fix to continue.